Planning a wedding can be one of the most stressful events of your life! Maybe you’d just as soon bypass the hoopla, the expense and the guest list. 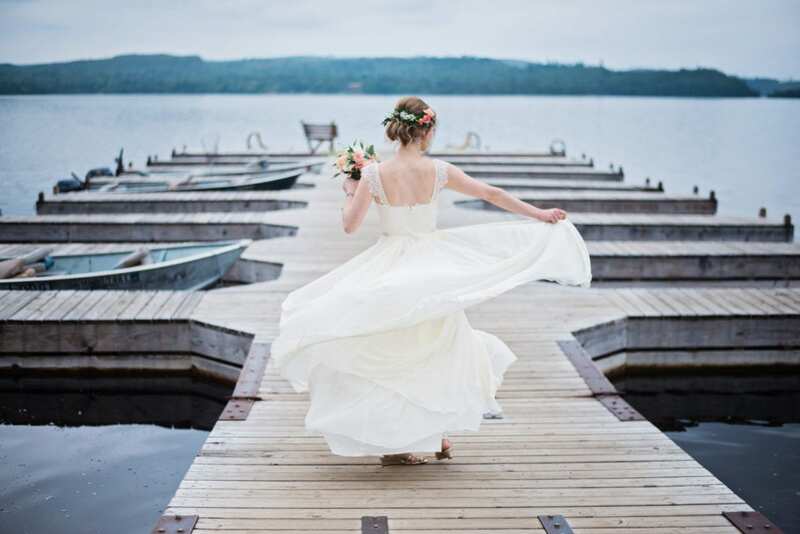 If you would prefer a quiet marriage ceremony in the beauty of the north woods, we might be just what you are looking for. Slip away and join us for a few days and we’ll be happy to take care of all the details for you. We’ll provide a staff person qualified to administer your wedding vows and we’ll provide your ceremony site. We’ll even provide two witnesses. A gourmet wedding dinner with champagne will cap your very special day. You’ll be our guests in a romantic lakeside fireplace cabin for three nights. All your meals, and appetizers and wine delivered each evening before dinner are included. We’ll also deliver breakfast to your cabin each morning upon request. If your idea of the perfect elopement and honeymoon is relaxing in front of your fireplace or in your spa tub, we’ve got you covered. Or if you prefer some adventure along with your wedding vows, there’s plenty of that to go around too. You will need to bring your wedding license with you. You can get it at any county in Minnesota and you must get it at least 5 days in advance of your wedding date. It is good for up to 6 months. In the summer this package comes with unlimited horseback riding, tours on the Towering Pines Canopy Tour zipline, boat and motors, canoes, kayaks and guided Naturalist activities. In the winter months, cross country skis, snowshoes, dog sled ride and half-day snowmobile rental are included. Visit our Honeymoon Packages or Wedding Package for other wedding options.